The doctor and staff of Edward Bancroft, OD and Palmer Vision Clinic are dedicated to providing high quality vision care in a friendly and professional atmosphere. Dr. Edward Bancroft, OD grew up in Anchorage and graduated with a Doctor of Optometry degree from Pacific University. After returning to Anchorage, he opened his optometry office in 1985. Dr. Bancroft is a member of the American Optometric Association and the Alaska Optometric Association. The staff at Edward Bancroft OD and Palmer Vision Clinic consists of dedicated and licensed opticians who have over 20 years of experience. Through the years, they have helped many patients find the perfect eyewear. Their knowledge and experience enable them to answer most eyewear questions. Our caring front desk staff can answer any business-related questions that our patients might have. 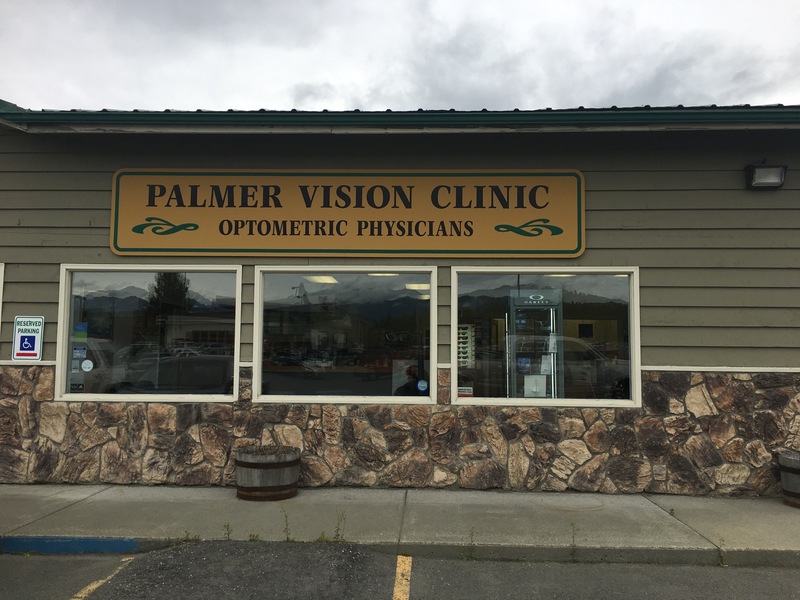 Our vision clinic has two convenient locations to help serve your vision needs, including one in Palmer and the other in Anchorage. Dr. Bancroft, our optometrist in Palmer and Anchorage, along with our team of professionals, is dedicated to providing high quality vision care products, along with exceptional care and customer service. In doing so, we provide many optometry services including annual vision exams and eye health checks. We also screen for a wide range of eye conditions, including glaucoma, macular degeneration, and cataracts. If you have had an eye exam and you need eyeglasses, you'll be glad to know we carry frames from vendors like Oakley, Maui Jim, and Silhouette. If you need safety eyewear, prescription lenses, prescription sunglasses, or lenses for computer and occupational needs, our optical labs can provide those as well. We will also provide different types of contact lenses including rigid gas permeable and hard lenses. Vision health is extremely important, which is why we treat several kinds of eye conditions. Some of the eye conditions we diagnose and treat include refractory issues, macular degeneration, cataracts, glaucoma, lazy eye, dry eye, retinal detachment, excess tearing, pink eye, and corneal diseases. For our patients who want to wear contact lenses but have a condition, such as keratoconus, astigmatism, presbyopia, or giant papillary conjunctivitis, we will work with them to ensure they can comfortably wear contacts. Whether you need a routine eye exam, would like to try out contact lenses, or are experiencing problems with your vision, don't hesitate to call Edward Bancroft OD and Palmer Vision Clinic. 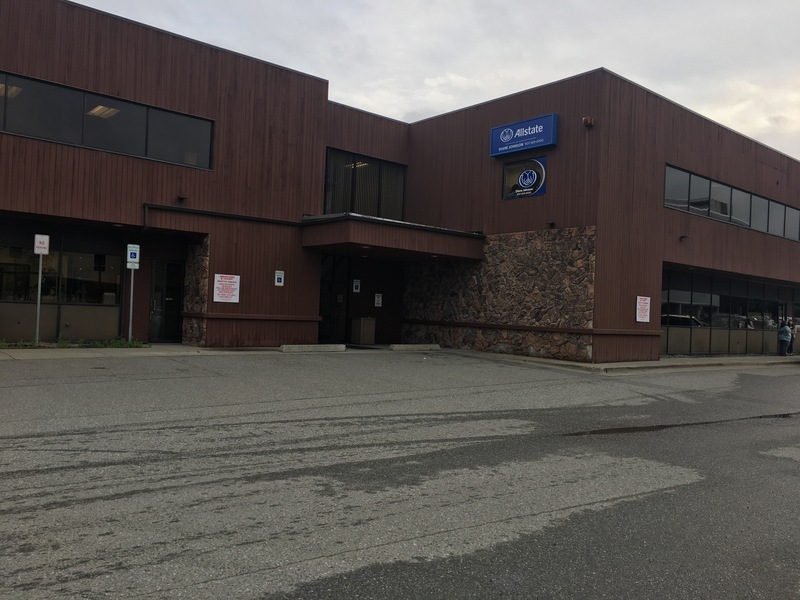 You can schedule your appointment by calling our Palmer location at 907-745-4373 or our Anchorage location at 907-562-2020. You can request an appointment either over the phone or online. Check back later for more information on Dr. Bancroft. "Check back later for client testimonials."